Are you interested in having your own business? Today, young people have never had more opportunities to build new and exciting businesses. Before you start your business, you'll need to know the basics, though. Finding money to get your business going is one of the most important—and difficult—parts of starting a new company. Businesses can't run without money and having enough money to keep going can be tough, especially when you're starting. 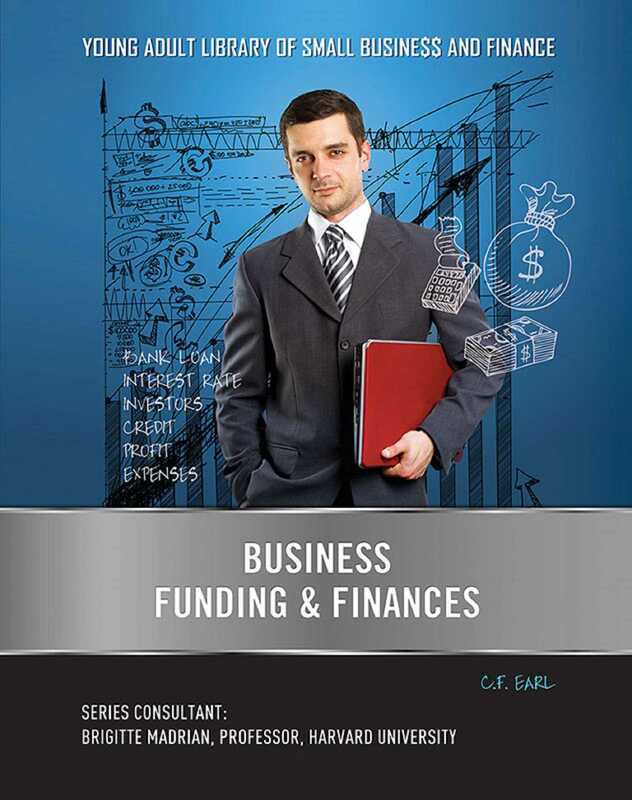 In Business Funding & Finance, you'll learn how you can find start-up money, and how to keep track of your finances once you're up and running.